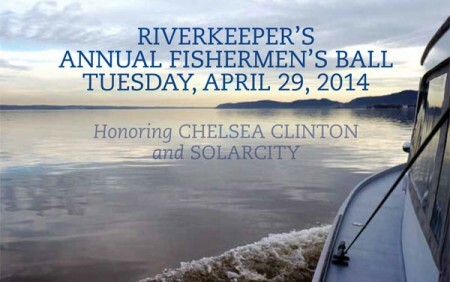 Riverkeeper is pleased to honor two changemakers with our Big Fish Award this year: Chelsea Clinton and SolarCity. SOLARCITY is transforming the clean energy market by providing renewable energy directly to homeowners and businesses for less than they spend for electricity generated by fossil fuels. SolarCity is proving that we can make sustainable choices for the environment that are also good for our economy. 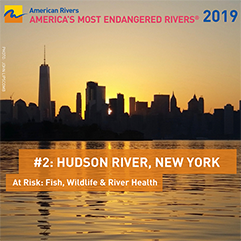 Riverkeeper’s Big Fish Award recognizes individuals and organizations that have had a transformative impact on the movement to protect our natural resources. 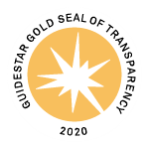 Their innovative problem-solving, bold leadership and dedication inspire all of us to follow in their footsteps and be better citizens and stewards of the earth. For more information, contact Debbie Fife at Event Associates: at 212-245-6570, ext. 20; or email riverkeeper@eventassociatesinc.com.